Saturday, Sept. 21, 2019 | Blacksburg, Va. Following several successful iterations of WIDE-EMU and Corridors: Great Lakes, the regional one-day conference is expanding to the mid-Atlantic. Read more about Corridors Conferences here. 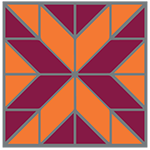 The 2019 Corridors: The Blue Ridge Writing and Rhetoric Conference is hosted by the Virginia Tech Composition Program, Rhetoric and Writing PhD Program, and Center for Rhetoric in Society. Organizers are Kelly Scarff, Brooke Covington, Kate Natishan, and Derek Mueller. 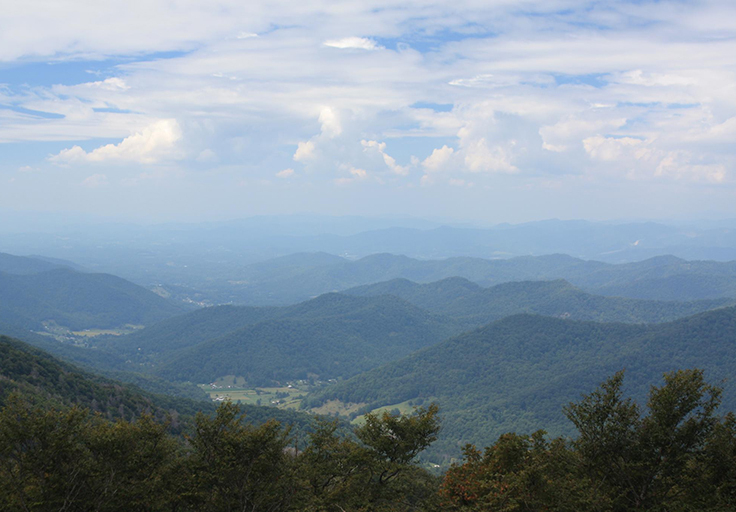 © Corridors: The Blue Ridge Writing and Rhetoric Conference. Base template from HTML5 UP.